We promote sustainability through outreach, research, and sourcing from ecologically sustainable fisheries. Fish are one of the greatest natural renewable resources on the planet. 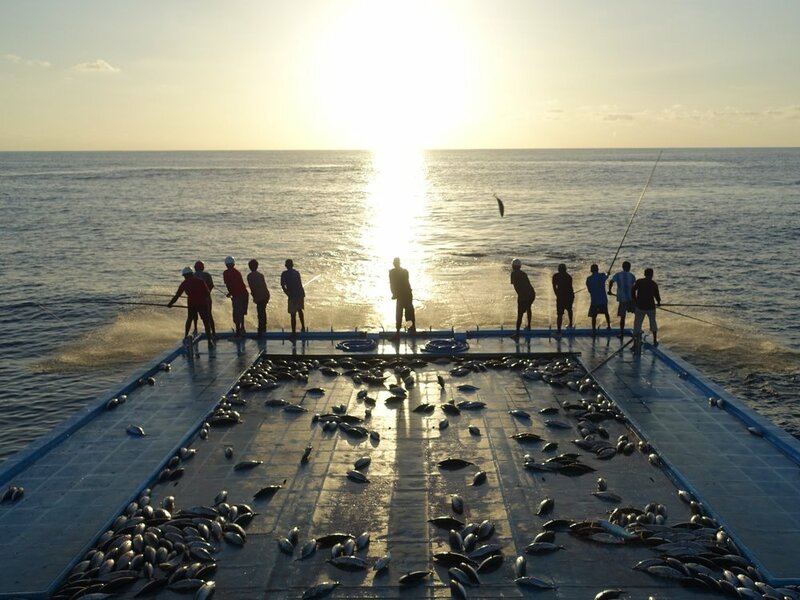 We aim to protect fisheries and consumers by promoting sustainable fishing through proper sourcing and traceability. Our mission is to research, source, and promote social and environmental sustainability. We want people to make better choices in everyday consumption to conserve our highly complex and diverse marine ecosystems and coastal fishing communities. Caught via sustainable fishing methods that don’t deplete the stock, has little or no bycatch, and minimizes effect on the environment and endangered species. No fish will come from Illegal, Unreported, and Unregulated (IUU) fisheries. No fish will come from any boats and processors with human rights violations. All products will have full traceability back to the harvest vessel. © 2019 Mind Fish Co. All Rights RESERVED. SITE by TSZ.